Do you want to have more meaningful conversations in your new language? Do you want to feel comfortable in a variety of situations? 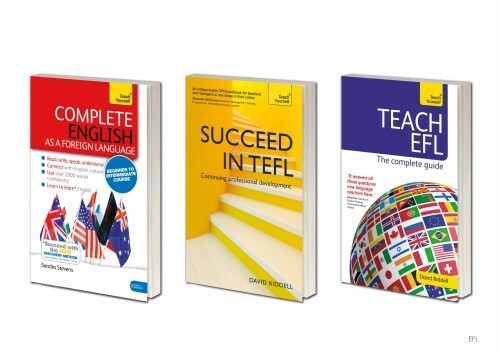 Based on authentic texts and conversations between native speakers, these book and audio courses will help you improve and build upon the language you already have so that you develop your skills to a level where you can enjoy communicating in your new language. You will be introduced to the more advanced points of grammar, as well as more colloquial language, and develop your vocabulary so you can express your opinion on a number of topics, as well as react to other people’s opinions. 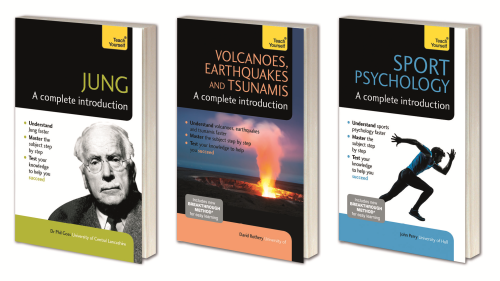 With the new easy-to-use workbook format, these courses are perfect for the self-study learner, with a one-to-one tutor, or for the post-beginner classroom. 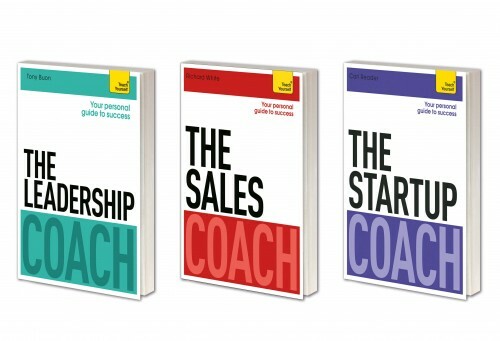 If you already know some German and want to take it further, this is the course for you. 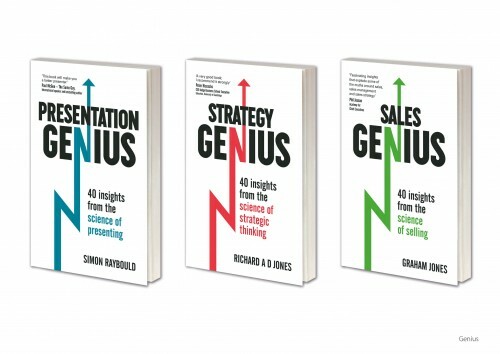 – Carefully leveled and sequenced material – a solid path to build up your knowledge. 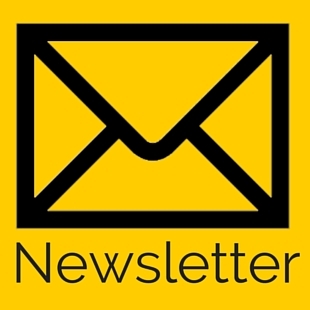 – Quality listening and reading input – day-to-day conversations but also speeches, interviews and newspaper articles. 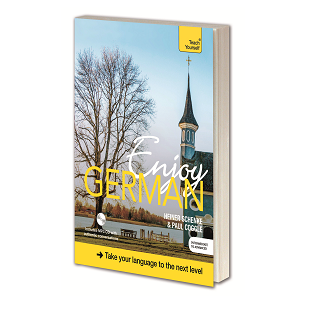 – Fluency building – reach a level where you can discuss sophisticated ideas in German. 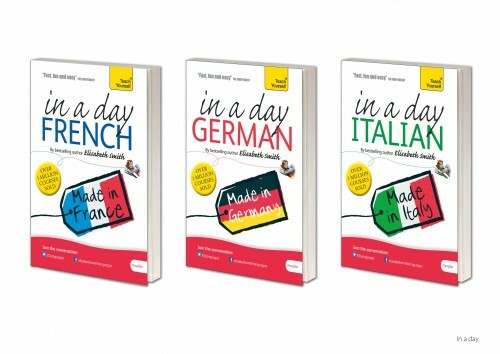 Full of authentic texts and dialogues about complex subjects, this book and audio course covers a wide range of topics of the sort you will want to talk about when in Germany and teaches you the kind of everyday language and features of speech that will enable you to communicate with confidence and feel comfortable taking part in conversation with native speakers of German. Based on authentic texts, such as songs, poems, and conversations between native speakers, this course will help you improve and build upon the language you already have so that you develop your skills to a level where you can enjoy communicating in Italian. 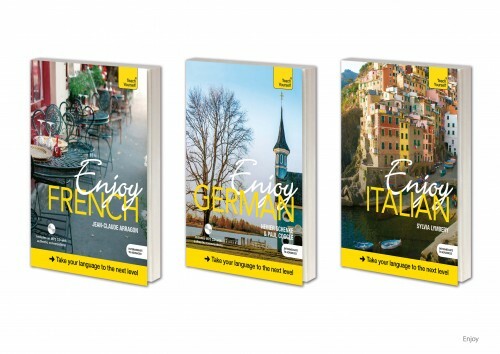 Incorporating information about the culture, history and geography of Italy and its influence on the language, you will be introduced to the more advanced points of Italian grammar, as well as more colloquial language, and develop your vocabulary so you can express your opinion on a number of topics, as well as react to other people’s opinions. 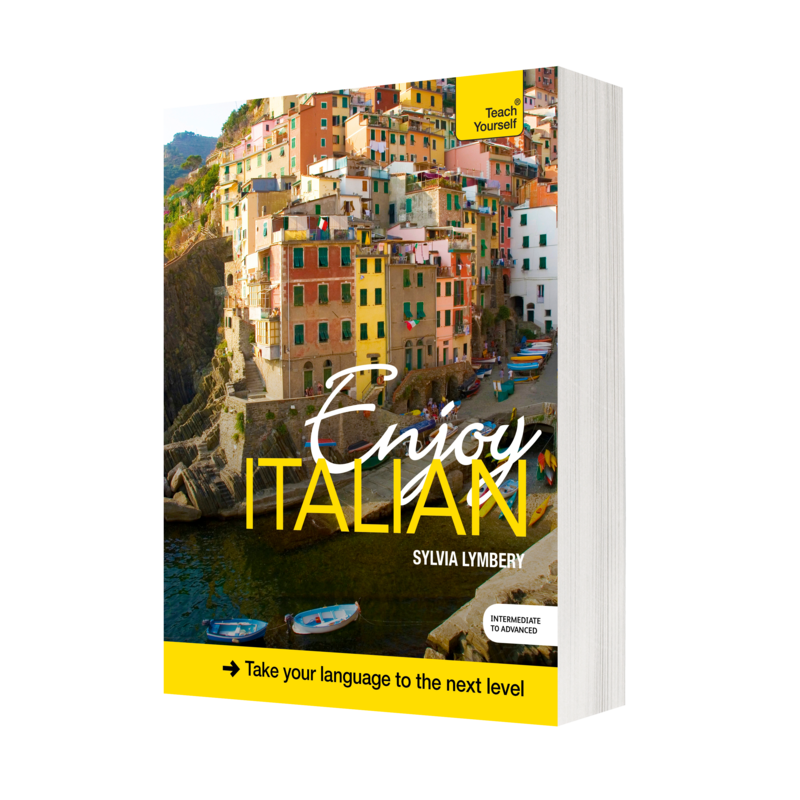 If you already know some Italian and want to take it further, this is the course for you. 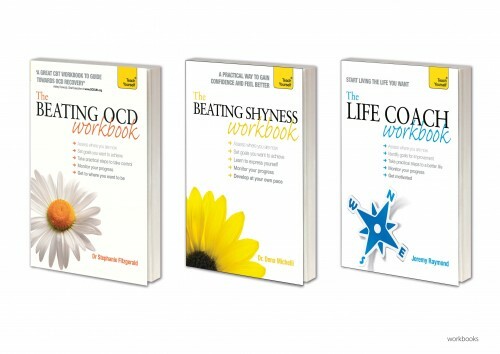 It’s perfect for the self-study learner, with a one-to-one tutor, or for the post-beginner classroom. Based on authentic texts, such as songs, poems, and conversations between native speakers, this course will help you improve and build upon the language you already have so that you develop your skills to a level where you can enjoy communicating in Norwegian. 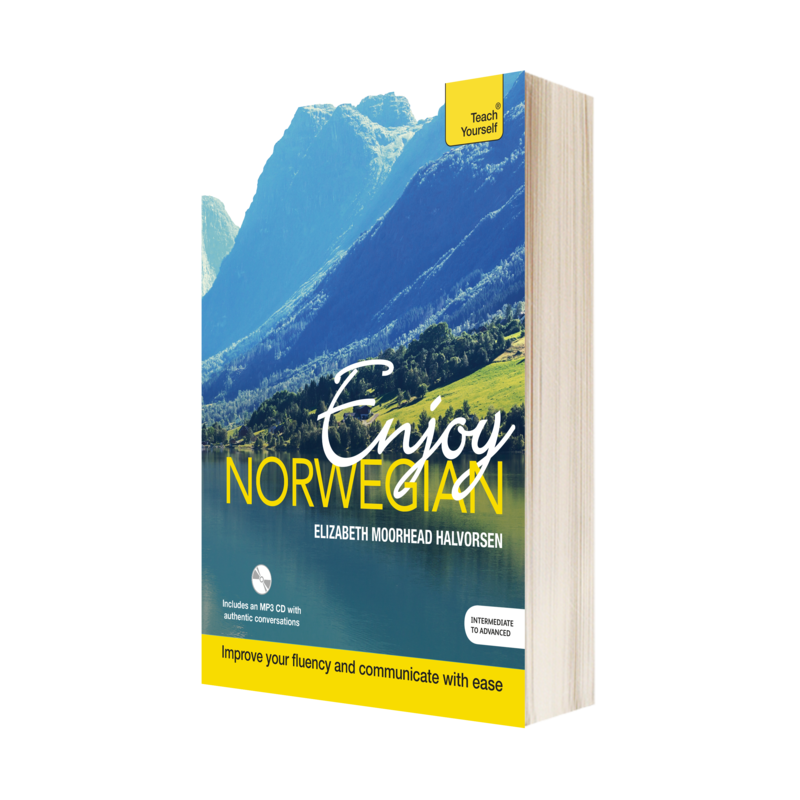 You will be introduced to the more advanced points of Norwegian grammar, as well as more colloquial language, and develop your vocabulary so you can express your opinion on a number of topics, as well as react to other people’s opinions. 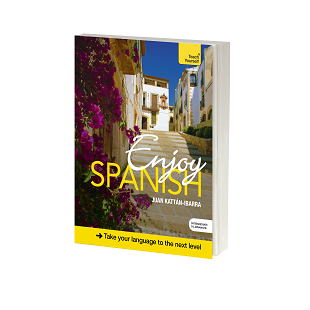 Are you looking for a Spanish refresher course? Do you want to have more meaningful conversations in Spanish? Do you want to feel comfortable in a variety of situations? 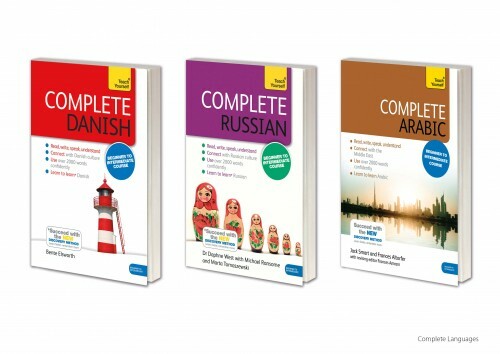 – Fluency building – reach a level where you can discuss sophisticated ideas in Spanish. Full of authentic texts and dialogues about complex subjects, this course covers a wide range of topics of the sort you will want to talk about when in Spain and teaches you the kind of everyday language and features of speech that will enable you to communicate with confidence and feel comfortable taking part in conversation with native speakers of Spanish. The choice of material aims to give you something of the flavour of Spain today and each unit is based around a single theme with lively interviews and conversations on the accompanying recording. There are activities based on the interviews and texts to help you remember what you’ve learnt and put your knowledge into practice. The units are divided into sessions – to help you organize your learning time and break up the material into manageable chunks – and there are reminders throughout to refresh your memory of points you have learnt.